If you’re in need of a high-end headphone, check out our extensive list featuring the best discount which you can avail right now. 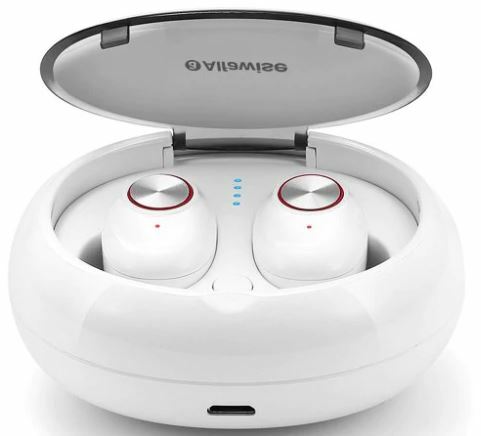 Our list includes Bluetooth headphones as well as earphones. 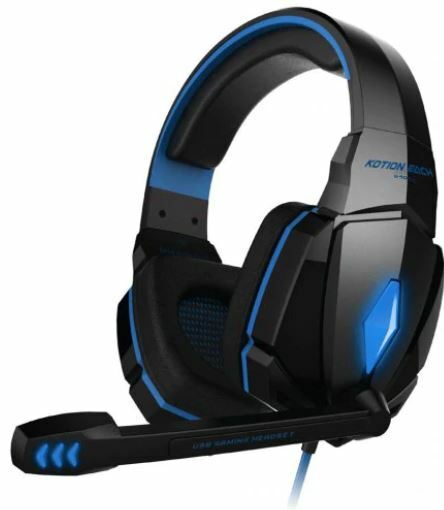 Headsets are a necessity if you’re into media consumption and even games. 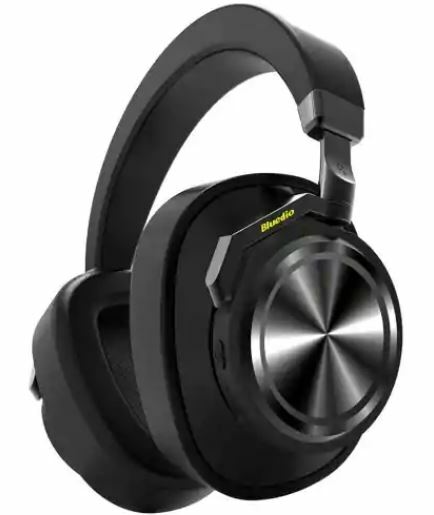 So let’s dive in to see some more details on discount on Bluetooth headphones and how you can avail it. Before we head over to the list, we would like to point out that the discount is only available for a limited time. So if you fail to avail the offer, the prices will revert back to their original model. Now let’s get down to the list. Bluedio Alfwawise T65 is available at an amazing 16 percent discount, dropping the price to just $47.99. Head over to this link to get it. If you’re a gamer and in dire need of a good headset, there’s no better choice than the EACH G4000 USB Gaming Headset. Moreover, since it is available at a discount, there’s no reason not to get it. The EACH G4000 is available at a good 10 percent discount, which drops the price down to just $20.43. Simply head over to this link to get it. The TWS Bluetooth Headset is compact and highly portable. Not only this, but the headset also offers great battery life and a solid design. If you’re up for it, the TWS Bluetooth Headset is available at a massive 36 percent discount making the price down to just $25.24. Head over to this link to get it. 1. Adopt imported CSR8635 Bluetooth chip to realize high-speed and low-power transmission. 2. The head beam is made of PU artificial leather to cover the head comfortably without pressure. 3. Built-in 400mAh large capacity lithium battery, long battery life, fully charged working up to 15H – 18H. 4. 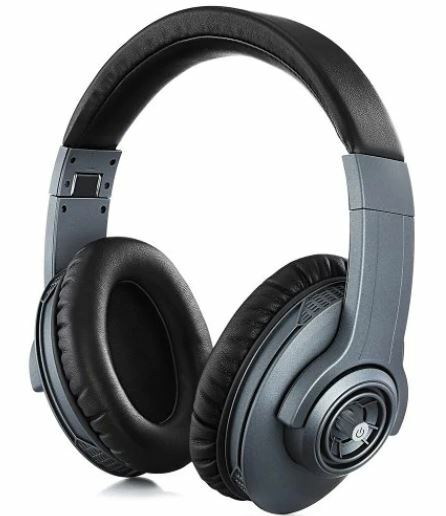 The combination of earmuffs and head and beam is fixed by stainless steel strips, which is safe and firm. 5. The ear pad is detachable and easy to clean. The ear pad is made of super soft protein and is comfortable to wear. 6. Knob switch operation control, the earphone can be folded and stored. The Alfawise WY Bluetooth Headphones are available at a 15 percent discount, which makes the price come down to just $28.99. Head over to this link to get it. 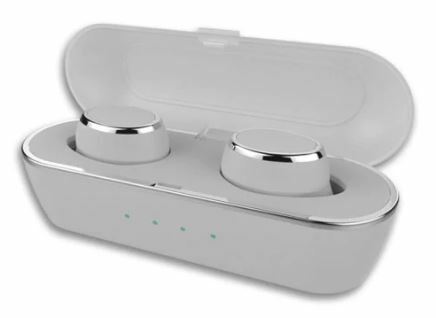 ● IPX5 waterproof, ergonomic, lightweight, comfortable for the ears. 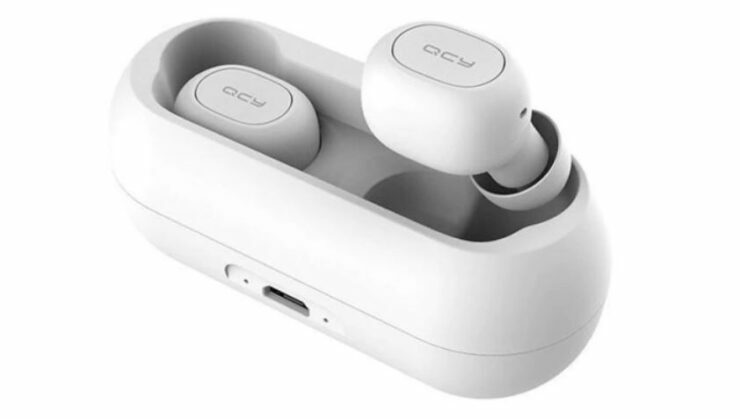 If you’re interested in getting the Alfawise TWS Wireless Mini Earbuds, it is available at a 16 percent discount, making the price come down to just $28.99. Head over to this link to get it. Do take note that the discount is only available for a limited time, which means that the price drop will end soon. Before it does, make sure to act fast and place an order. This is all for our list of discounts on Bluetooth Headphones for today folks. However, there will be more deals and offers in the future, so be sure to stay tuned in for more details on the matter. Share your views with us in the comments.